« AI in Law und LegalTech – Hype oder Realität? 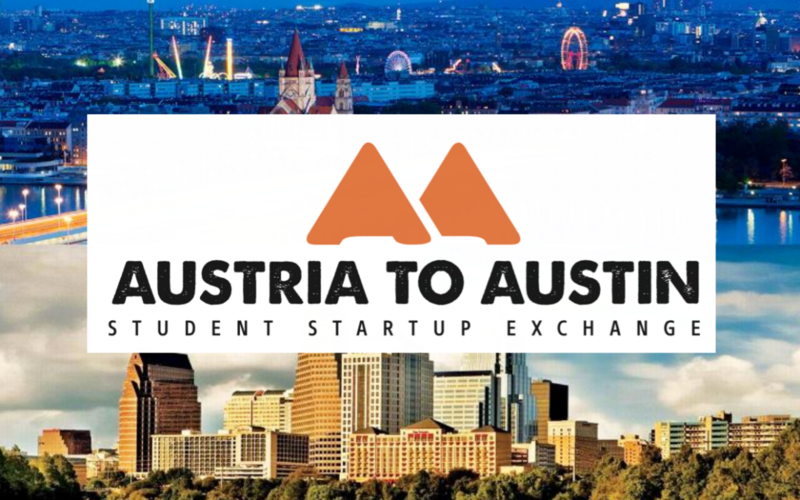 Join us in Austin, Texas for one of two bootcamp intense, high energy exchanges where standout Austrian university and Fachhochschule students will become innovation bridges between the U.S. and Austria. We’re thrilled to expand our partnership with the U.S. Embassy Vienna and to be offering two separate exchange programs for you to choose between and apply to for 2018. Please read the following information closely to determine which program is the best fit for you before applying.